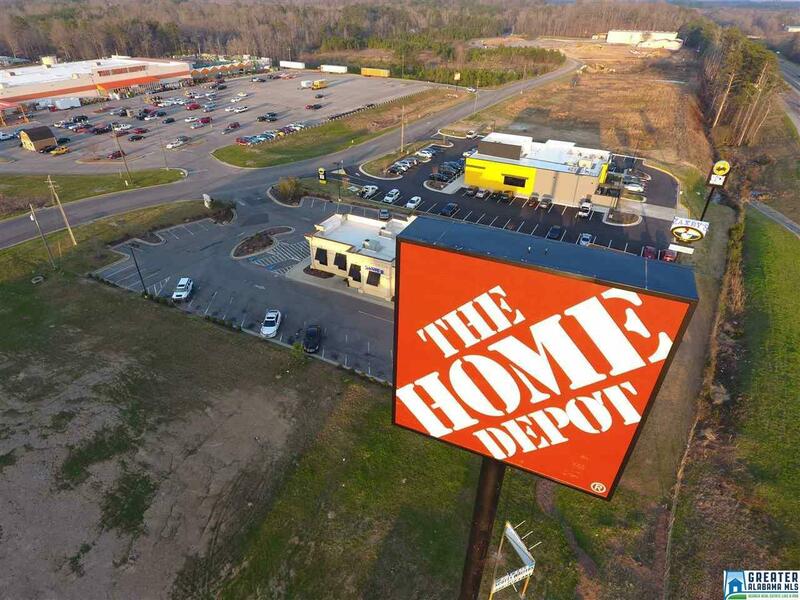 .75 of an acre on I-20 Pell City. 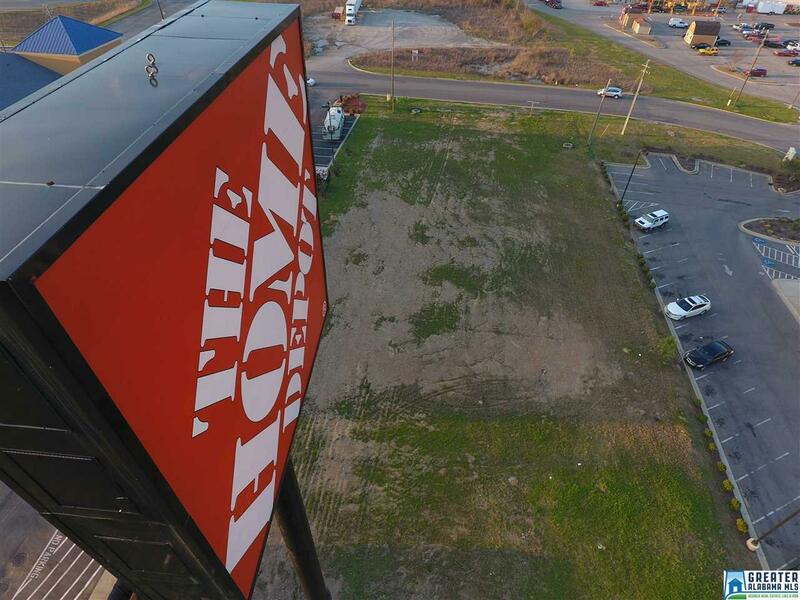 This commercial lot is one of the most desirable commercial lots in St. Clair County! Because it has two main big chain stores that attracts thousands of consumers every day: Walmart and Home Depot. Other attractions include: Arby's, Wendy's, Holiday Inn, Cracker Barrel, Chick-Fil-A, Walgreens, Radio Shack, Hibbetts, Zaxby's, and Buffalo Wild Wings. 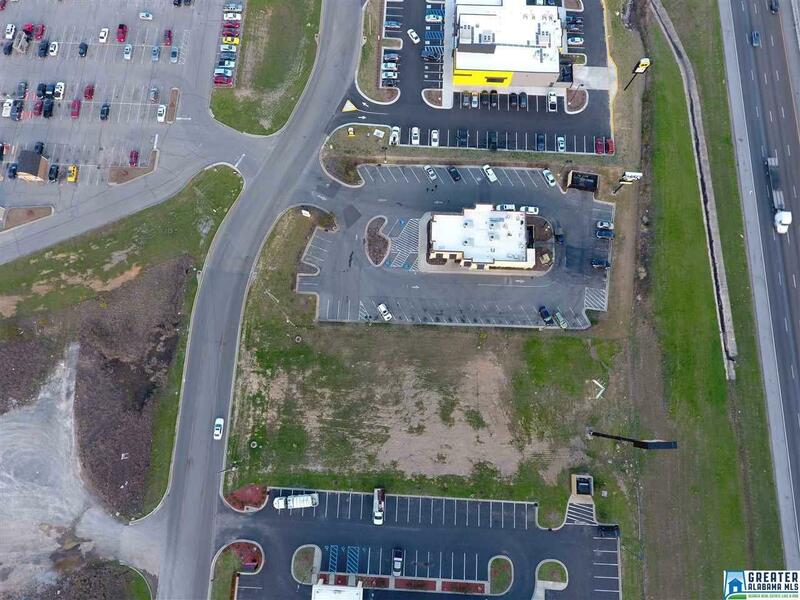 The lot is in between Comfort Suites and Suites Zaxby's. The Utilities have been marked. There would be very little, if any, excavating that would have to be done. I cleared the right-of-way by I-20. 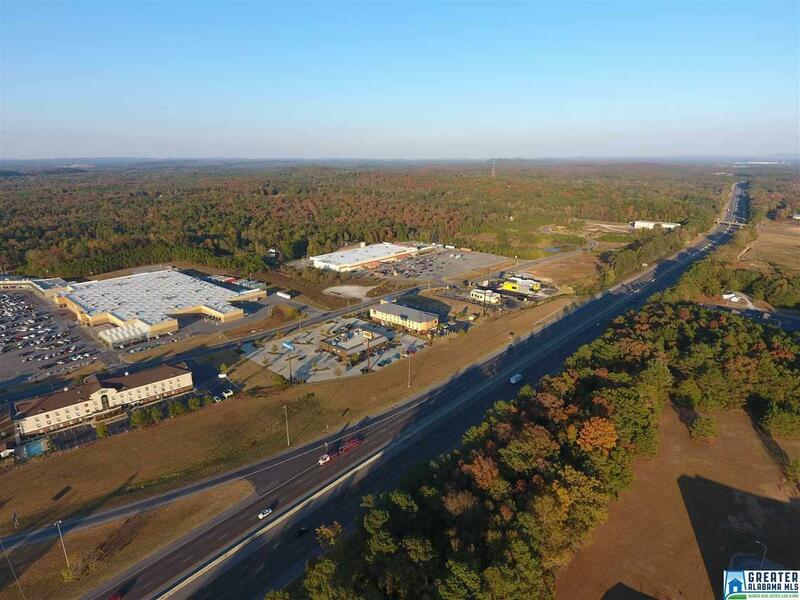 Your commercial building will be passed and will have the possibility of a gross amount of 70,000 impressions per day via I-20 commuters, travels which includes the commerce traffic on Vaughan Lane every day.